Home » DHR News » Clients » We’ve gone global! 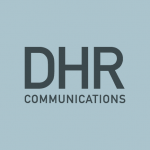 Our work at DHR Communications has had a very international flavour in recent months, as we’ve been working with a number of organisations based outside Ireland – and on various projects with an international or transnational focus. 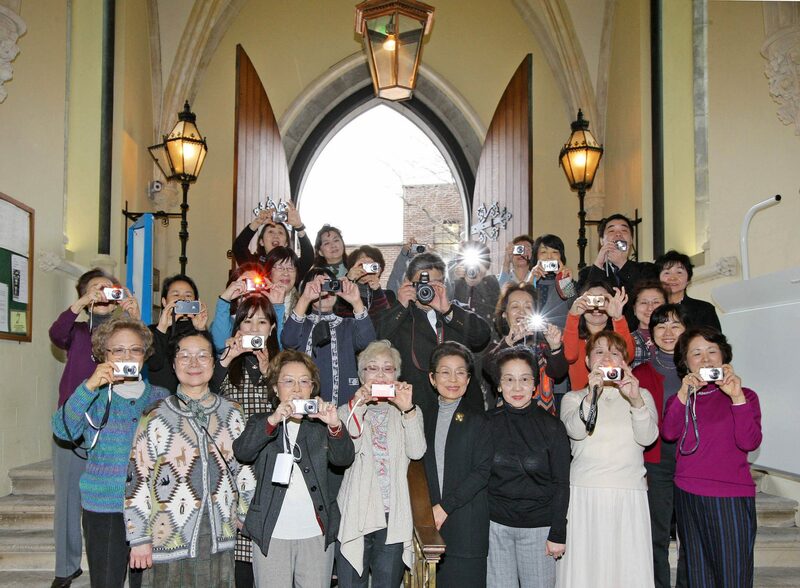 To mark the one-year anniversary of the earthquake and tsunami that devastated the North-East coast of Japan, the Music and Cultural Exchange Council (MCEC International) – a Japanese organisation dedicated to bringing Japanese music to the world stage, and developing links with musical and cultural organisations worldwide – brought a Tokyo choir to Dublin to perform Handel’s Messiah in the historic St. Patrick’s Cathedral. We worked with MCEC International to organise and promote this event, which generated a fantastic response: 300 people attended the free concert on Sunday, 11th March (marking one year to the day since the earthquake and tsunami hit Japan), and over €2,000 was raised for Harmony for Japan, a non-profit organisation that works to support those affected by the earthquake and tsunami, and raises funds through music performances. In the past, MCEC has brought Japanese acts to some of the best-known auditoriums and festivals in the world, including New York’s Carnegie Hall, the Sydney Opera House and the Beethoven Festival in Germany. This marked the first time ever that the organisation brought a group to perform in Ireland, and they enjoyed the experience so much that they’re planning a return trip next year! You can view some amateur footage of the ‘Messiah Singers in Female Voices’ (Toyo Eiwa Jogakuin Choir) performing the famous ‘Hallelujah’ chorus from Handel’s Messiah here. In the same week that we worked on the MCEC concert in St. Patrick’s Cathedral, we also worked with the Immigrant Council of Ireland, the British Council (Ireland) and the US production team behind the ‘Hijabi Monologues’ project to promote the European premiere of ‘Hijabi Monologues’ at the Peacock Theatre, Dublin. ‘Hijabi Monologues’ is a play telling the real-life stories of Muslim women. It was developed by three University of Chicago students in 2007, and has been performed in cities across the United States. The characters in each monologue in the play wear the hijab, the head covering traditionally worn by Muslim women. Three members of the US team travelled to Dublin to perform the ‘Hijabi Monologues’ for the European premiere. After their performance, they were joined by Muslim and non-Muslim women from across the EU, who participated in ‘Hijabi Monologues’ workshops in Dublin over the course of a weekend. The aim of the workshops was to give participants the tools to replicate the ‘Hijabi Monologues’ in their own communities. To read a recent Irish Times article about the ‘Hijabi Monologues’, click here. We’re also currently working with the UK Archives and Records Association on a media training programme, which sees us delivering training in media relations and social media skills to archivists and librarians throughout the UK. To date, we have delivered one training session in Central London, and – over the coming months – we will be delivering additional sessions in a number of regional locations. Finally, we’re also currently working on public relations and event management for the Family Reunification Project, a research project funded under the Integration Fund Community Actions Programme, an EU funding programme aimed at promoting the integration in EU member states of people who are not citizens of the EU. The Family Reunification Project features partners from Britain, the Netherlands, Portugal, Bulgaria, Austria and Germany, and is led by the Immigrant Council of Ireland. Its aim is to conduct research on how admission laws and different patterns of migration impact on integration, and to promote admission policies that favour the effective integration of third-country nationals within EU member states. For more regular updates on what we’re working on on a day-to-day basis, check out our Facebook page or Twitter feed.